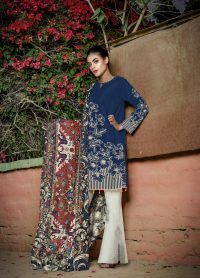 Are you looking to buy Pakistani Dresses online? 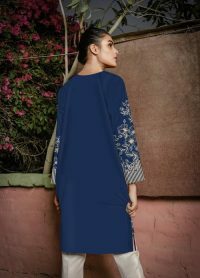 Dresses that compliment your style, elevate your lifestyle and steal the spotlight? 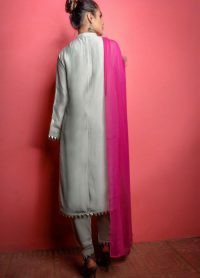 At Exclusive Inn, we make that happen each day for hundreds of women who are looking for Pakistani Dresses. 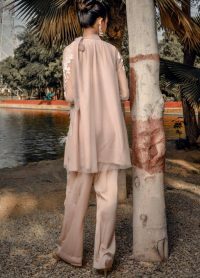 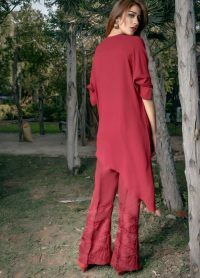 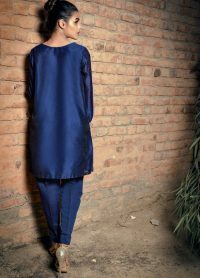 We are an online Pakistani Fashion Designer Boutique having a team of dedicated fashion designers, fashion strategists and expert tailors committed to meeting your Clothing needs and exceeding all your fashion desires of Pakistani Dresses. 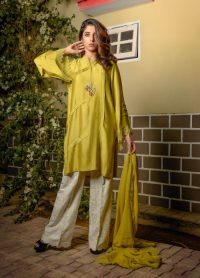 We are in direct competition with the brands like khaadi online and Maria B. 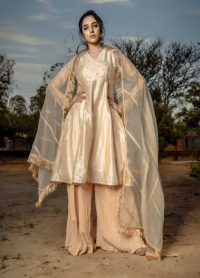 At Exclusive Inn, you will find the widest variety of Pakistani Wedding Dresses, Pakistani Bridal Dresses, Pakistani Party Dresses and Pakistani Casual Dresses collection that you can wear at various occasions and festivals to be an equal part of the celebration. 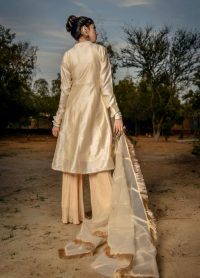 Our team works hard and places complex thought-process to devise each dress. 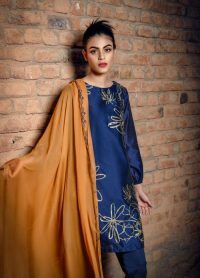 With a focus on satisfying your clothing needs, Exclusive Inn aims to use the best quality fabric and bring the most stylish clothing options to your digital screen. 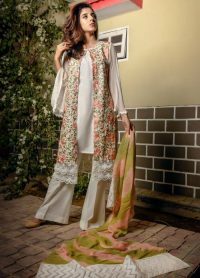 Explore our online boutique to get mesmerized with some of the most intricate designs in line with today’s Pakistani fashion trends.